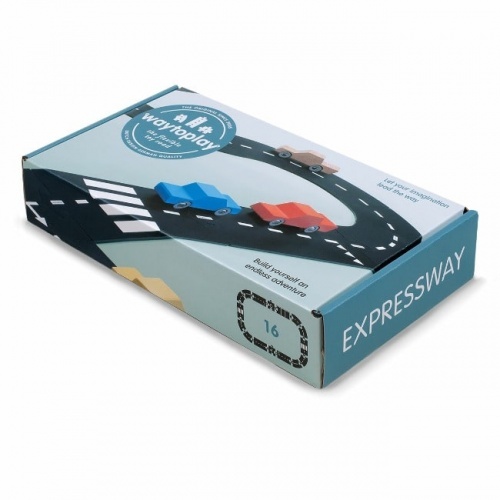 A fantastic expansion set for curious kids, this Way to Play halfway set contains seven, well-made road parts – four curves, two straight sections and one printed with parking, parking for emergency services. 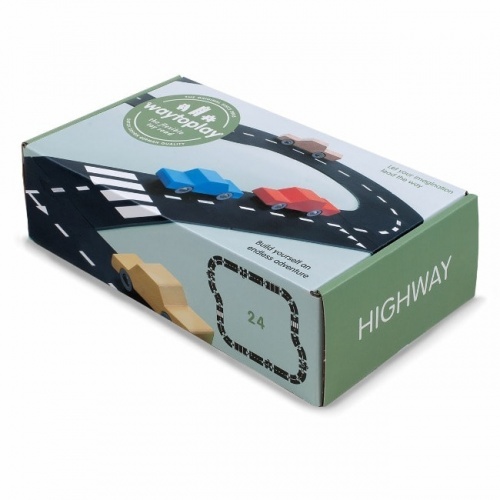 Providing great value for money, the set allow them to create a loop in their existing Way to Play road. 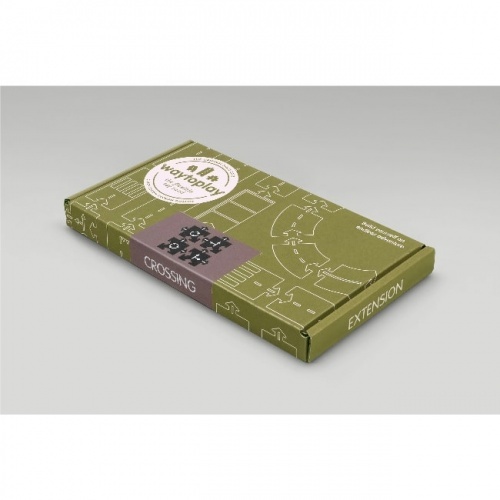 Another hit set in the range, the halfway extension kit will provide hours of fun for a little boy or girl. 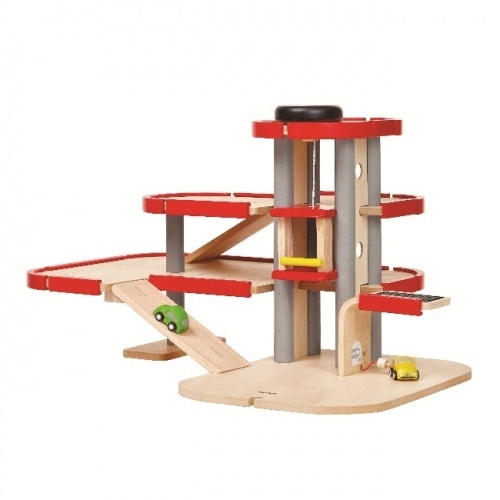 Treat them to this set and watch their Way to Play collection grow.